After several rumors emerged on the Internet (including on Load The Game) that Grand Theft Auto San Andreas is getting a re-release on Xbox 360, Rockstar Games confirmed the news and announced the game’s release date. 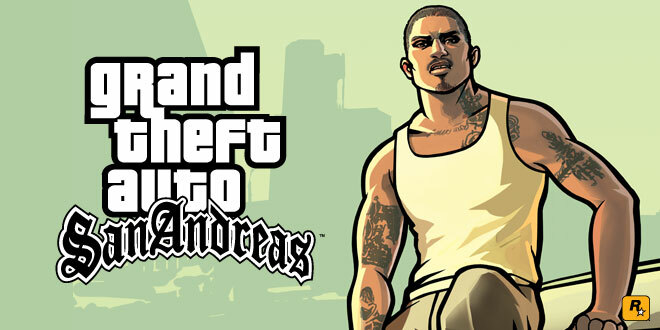 The rumors began once GTA San Andreas was removed from the Xbox Originals Marketplace and were additionally fueled by a brand new list of achievements that surfaced on the Xbox Achievements website. 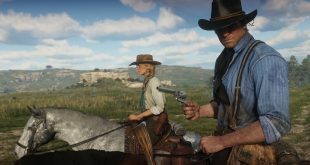 Rockstar’s announcement contains all the achievements listed in our previous article, plus a few more. The developer also confirmed that there will be 11 secret achievements for gamers to discover. Long story short, Rockstar Games confirmed that they will release an HD remaster of GTA San Andreas. You will be able to purchase this verson starting October 26th, 2014, the date which marks the game’s 10 years anniversarry, through Games on Demand. According to the developer, the enhanced edition includes 720p resolution, enhanced draw distance and the previously mentioned Achievement support. The new version of San Andreas is not compatible with the Xbox Originals one. This means that save files will not transfer across versions. However, if you already own the Xbox Originals version, you will still have access to it, while being able to purchase the enhanced edition and experience it on a new save file. While, at first, updating San Andreas with HD graphics seems like a waste of time for Rockstar, we must consider that they are doing this for the fans. Even though the game will be 10 years old in two days, there still are a lot of gamers who would probably appreciate that the developer hasn’t forgotten about this game after all these years. 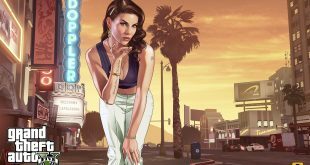 Apart from the HD remaster of San Andreas, Rockstar Games is also working on a next-gen version of Grand Theft Auto V, slated for a November 18 release on PlayStation 4 and Xbox One and for a January 27, 2015 on PC.